It’s travel season again, and let’s face it, many of you are going to be spending money on a new camera. I know that buying a camera is exciting, but before opening your wallet to dish for that shiny pink and purple point-and-shoot, or a 15-pound contraption that looks closer to a space shuttle, let’s go through all your options to ensure you get the best bang for your buck. The most important thing to know when buying a camera is that it should be tailored like a finely crafted Italian suit. It has to fit all your needs specifically—not necessarily more than you need, but definitely not less. For example, a DSLR camera (which stands for digital single-lens reflex), is too big to fit into a small purse or sit comfortably in your pocket; it’s also more technically delicate than a compact camera and needs more of your attention when taking a photo. On the other hand, when used at its maximum capability, a DSLR offers better control and flexibility on light and depth of colour, and a wider range of optics that overall result in higher quality photos. In this issue, I want to give you the tools and knowledge you need to choose a camera that is right for you—or the person you’re buying for! The first thing to keep in mind when it comes to photography is that size does matter. Firstly, it’s about the size of the camera’s most important component, its internal sensor—because whether the camera’s body is big or small, it is sensor size that determines image quality. And yet it’s also true the size of the camera’s body, and the lenses you use, decide whether it can be transported without having to hire a caddy! So, to understand what’s inside that expensive box you are going to purchase, start with the sensor. Fear not, those of you less technically inclined—this is more user-friendly than you think! A camera with a 36-megapixel sensor (which is very good) produces photos with very fine resolution (36 megapixels break down to 7,360 × 4,912 pixels). A 10-megapixel camera however, generates a photo file size of 3,648 × 2,736 pixels. If these numbers are confusing just do the math (you’ll get it). It’s likely obvious that larger sensors have more capacity to capture light and deeper colours, to add more contrast and resolution, compared to smaller ones. And while the opposite is also true—that for each step down from more to less megapixels, the less better, so to speak, is the quality of a photo—the upside is, cameras with smaller sensors are simply less expensive. And price is typically one of the most important factors when choosing a camera—so check your budget, because budget is always the starting point. While this is prudent, you also want to determine if your budget is flexible, because when you start shopping around you soon realize that for a few extra bucks you can often get a camera with much better options—a bigger sensor, for example! A bigger sensor means a physically bigger and more expensive camera that produces larger-sized photo files—yes, it’s bulkier to pack and carry when travelling, but the quality of image is incomparable. Thus, if picking out a camera this upcoming travel season, evaluate sensor sizes and keep this in mind when comparing cameras. In the end, the question you may be asking is: do you really need all those megapixels to take a great photo? If you’re not in the fashion or print business, you definitely don’t need photos that are 100 MBs in size. If you love to take photos just for fun, want a better quality camera than the one on your mobile, need a camera for your online store or need the freedom to capture, edit and share all-in-one, then a compact camera is the way to go. Extremely easy to use—that’s why they’re called point-and-shoots!—most have full high-def (HD) video capabilities, Wi-Fi connections, built-in photo editing software, and waterproof and shockproof engineering. And let’s be honest, even if you tried, it’s almost impossible to take a bad photo. Today, the tough choice of buying a camera gets even harder when a full-frame sensor (the kind used in professional cameras) is squeezed into a compact camera, giving it the same quality and controls of a DSLR. So, how to choose? Well, that depends on what the camera will primarily be used for. If you want to take great photos all the time—while on vacation or in the outdoors, engaging in sports or at social events—pick a compact camera that will allow you to share photos quickly, fill your walls with colour and your albums with memories. A point-and-shoot will allow you the freedom to take a photo without the hassle of worrying about setting, lenses, filters, massive files, backup and storing problems. However, if you’re willing to learn about more controlled photography, or to take the next step to a more artistic way of freezing time and light, you will require a camera of higher quality, one that will be more expensive (if even just to accommodate for attachments)—one that will allow you to do things a point-and-shoot just can’t. The world of DSLR cameras is made of interchangeable lenses—from fisheyes to wide-angles to fixed lenses to telephotos and zooms—and it doesn’t end there: attachments and accessories can include flashes, lights, filters, battery packs, tripods and hand-grips. Optimized shooting can be achieved through the amazing array of settings that only a reflex camera can have! The more technology progresses, the more complicated it gets to separate compact cameras from DSLRs, pro-level from entry-level, point-and-shoot from bridge cameras. Let’s try to define things and understand what each level of camera brings to the table. 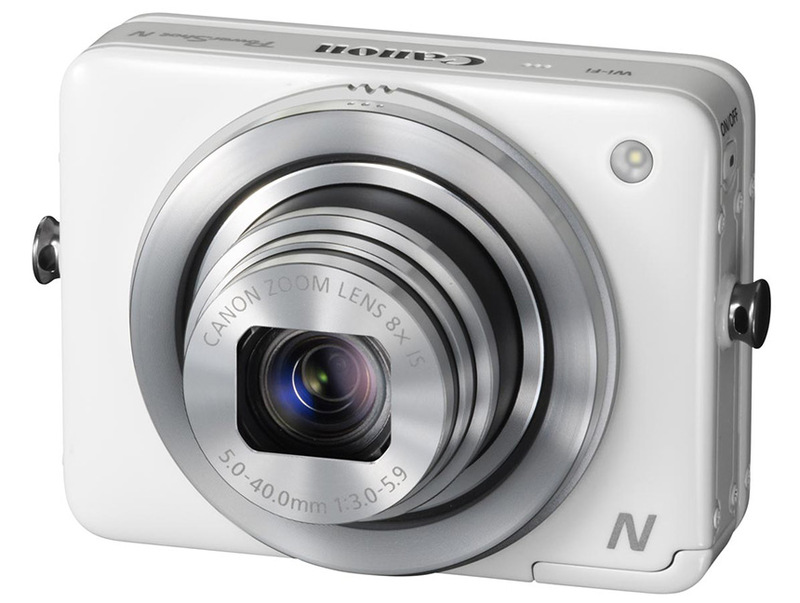 Super-slim and ultralight, with a focus-free lens, are point-and-shoot cameras. Extremely easy to use, they come waterproof and shockproof, and typically with GPS and Wi-Fi capability; but to have all this you will likely sacrifice photo quality and size. Here I’m talking about a camera that is just a step above the one embedded in your phone. The next level up is the compact camera. (As you go higher in quality, you tend to go larger in size.) While going higher, we find a slightly bigger camera that allows for better images, bigger sensors and more megapixels, and one with bells and whistles such as built-in optical zooms. These days, compact cameras can come with interchangeable lenses—in the past point-and-shoots only allowed for fixed lenses—and additional accessories like microphones and flashes, all while still in the realm of a compact. It’s amazing, really! Between the compact point-and-shoot, and the more complex DSLR, is a hybrid camera called the bridge. 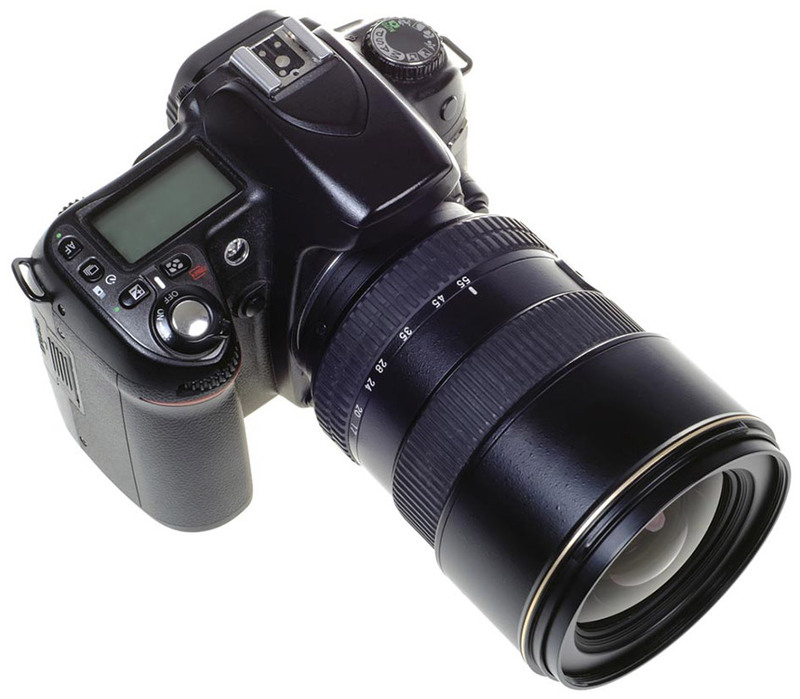 This model is bigger than the compact, allows for changing (external) lenses and produces high quality images—but it’s not yet a full reflex camera. Larger-sized photos with better resolution and non-fixed lenses are the strengths of bridge cameras. Though already introduced, a DSLR camera is more or less the last stop on our tour of photographic technology (for our purposes here). As I’ve said, control of light and camera settings, depth of colours, range of optics, quality of lenses, and size of the sensor all make reflex cameras the best of the best, hands down. If weight and size of a camera is not an issue for yourself or the person you’re buying for, if complexity of taking a photo is all part of the fun, then a DSLR is what you’re looking for. The photo files a DSLR can produce are quite big, so you will also (at some point) have to invest in backup and storage systems, too. These reflex cameras can go underwater with appropriate housings, embed GPS and other information on each photo file, record with professional microphones and sync with professional lights and external flashes. Unless you want to explore what a medium format camera can do—you know, where the megapixel capacity runs from 80 to 200. Of course, your credit card will feel its weight as its $50,000+ price tag burns a hole in your wallet. But I am happy to testify that particular camera will fulfill all your needs as a photographer! Just make sure you can still pay the bills because you’ll need electricity to charge the batteries.